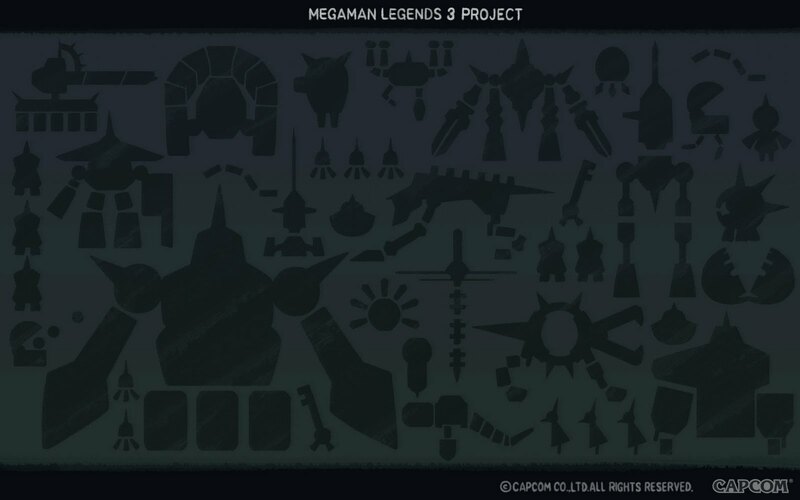 Capcom Unity is commemorating the fans and contributors of the Mega Man Legends 3 Project with the release of an exclusive Reaverbot-themed wallpaper. Available in two flavors, light and black, the wallpaper features silhouettes of some of Legends' most recognizable Reaverbots. Upon second glance, there's actually quite a few in there I don't recognize. Hm.. There's three sizes available for each version. Go here and scroll alllll the way down, and enjoy! It's worth mentioning that these wallpapers were released in celebration of the Devroom reaching a grand total of 11,200 members, or "Servbots", as they like to call them. As of April 15, Japan occupies 8,000 members while the North American Devroom holds a mere 3,200. We can do so much better than that! Spread the word to family and friends; join the Devroom! 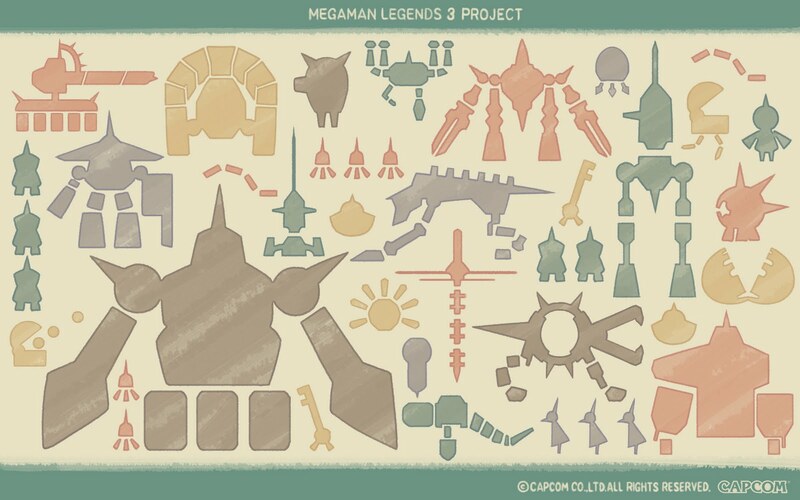 I recognize them all except for the arch-like Reaverbot above Hanmuru Doll and the "half sun-like" between Hanmuru Doll and Jakko. Who are they? MML3 Reaverbots? /\ Also, I thought the small Reaverbot to the left of Sharukusu was Koni, but it's other unknown Reaverbot. The rest is all known. I was looking for a new wallpaper... wonderful.